The Hopecrest Chickens snack on grapes. Tracey Lea Frisch loves her pet chickens, which she keeps in her yard on the side of her house in the Hopecrest neighborhood in Morgantown. But last fall, thirty of Frisch’s neighbors sued her, alleging that the chickens smelled bad, were noisy, ran wild and brought down property values. Locally, the chickens have become a sort of cultural phenomenon. They are now known as the “Hopecrest Chickens” - some dedicated community members have even created a Facebook page and a Youtube channel on their behalf. Fun aside, the issues brought up in the case represented a larger discussion about growing vegetables and fruits and raising livestock in cities, a practice known as urban agriculture. More cities in the U.S. are experimenting with urban agriculture, by growing crops on roofs or indoors with the help of LED lighting. Rick Snuffer, the state executive director of the U.S. Department of Agriculture Farm Service Agency, said that the USDA’s push for urban agriculture isn’t only fueled by aesthetic and environmental concerns, but by a sustainable one too. As the country’s population grows, there’s less land on which to grow food to feed them. 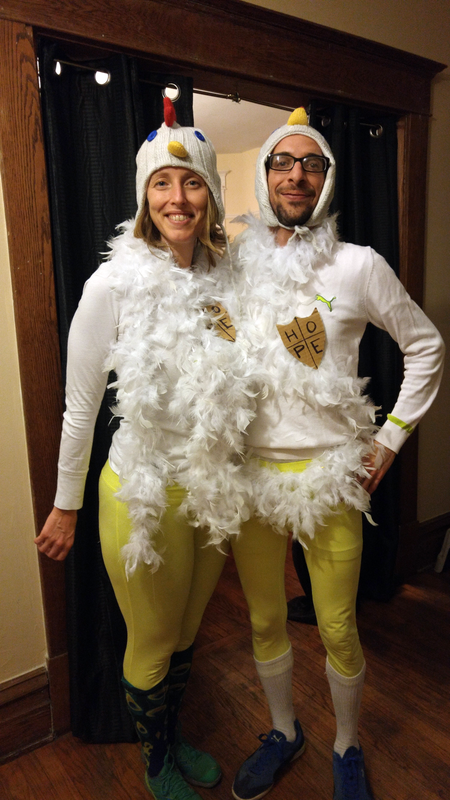 Morgantown residents Jodie Rose and Jonah Katz dressed up as the Hopecrest Chickens for Halloween in 2015. 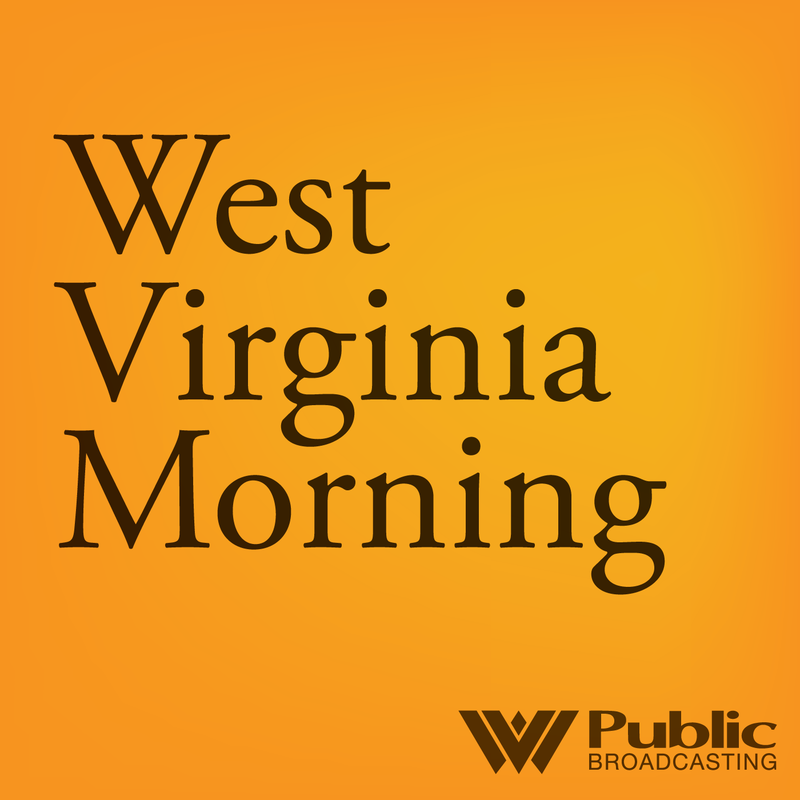 Yet urban agriculture is rare in West Virginia, and in Morgantown, a proposed urban agriculture ordinance combined with the Hopecrest Chicken lawsuit has sparked a prolonged debate between neighbors about who can garden what and where. The ordinance first entered the public’s eye in April 2015, and was modeled after an urban agriculture ordinance passed in Charleston. Then, a couple of months before the Hopecrest Chickens lawsuit was served, city council discussed a more restrictive draft of the ordinance. It would put tighter limits on how much livestock residents could own, possibly require permits to build structures like doghouses or trellises and restrict how close those structures could be to the neighbor’s yard. Though some gardeners believe that this ordinance discourages urban agriculture, others appreciate some restrictions. Axel Anderson, 10, picks raspberries from his mother's garden in Morgantown. Kotcon says the issue of who gets to garden what isn’t a petty one at all. On a global scale, being able to self-sustain is important to a country’s national security. On the backyard scale, he thinks gardening is a radical act, and being able to grow one’s own food especially resonates with young people. It’s unclear when Morgantown’s proposed ordinance will return to the city council agenda. But until then, some residents will continue doing what they love best - growing and eating the food they grow in their own backyards. On 120 acres in Marion, Kentucky, small-scale farmer Joseph Mast is taking an innovative approach to provide for his growing family of nine. Mast belongs to an Amish community and is reluctant when it comes to media. 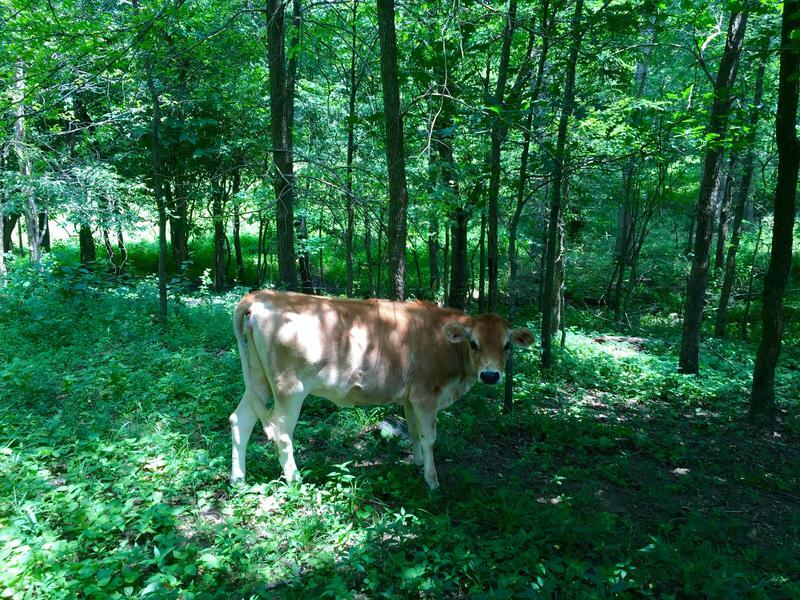 He makes a concession, however, when the conversation involves sustainable farming. “I’ll talk grass any day,” said Mast. 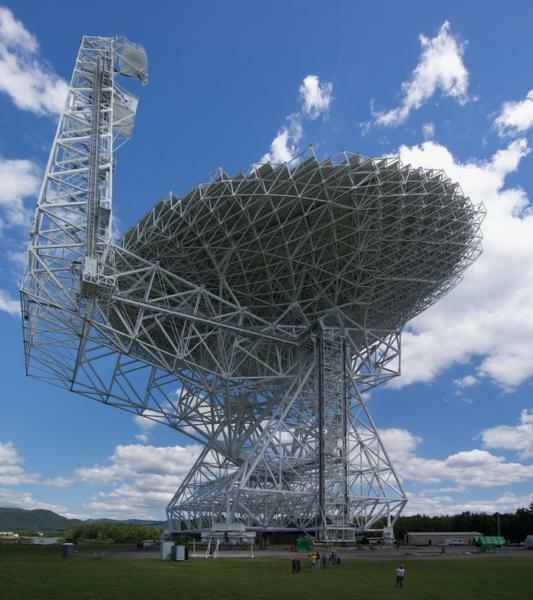 An effort by the West Virginia Department of Agriculture to encourage growers to consider potato production has landed at a spot known for its extraterrestrial activity - the National Radio Astronomy Observatory in Green Bank.